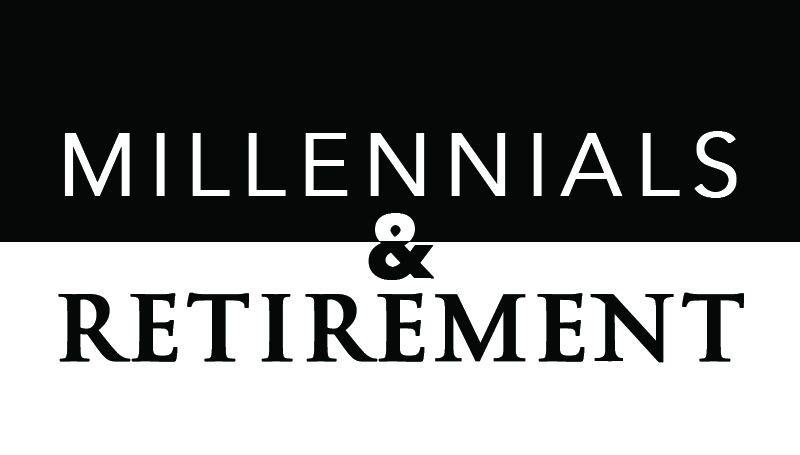 Millennials, offered at 11 a.m. and 12:30 p.m. in BSC 343, will address the challenges faced by this generation and the strategies and resources available to help them plan for a more secure financial future. Your Life in Retirement, scheduled for 2 p.m. in BSC 343, will guide attendees through the retirement process and outline what can be expected as you transition to full retirement status. If you’re interested in signing up for one of the above retirement sessions or would like to schedule a one-on-one meeting to discuss specific investment questions, contact HRtraining@mssu.edu. All session attendees and those who meet with Matt one-on-one will be entered into a drawing to win a free Fit Bit Flex courtesy of Human Resources!